Earlier this month, Portland Community College partnered with Foster Homes of Healing and the Oregon Foster Parent Association to put on the first Foster Care Summit. 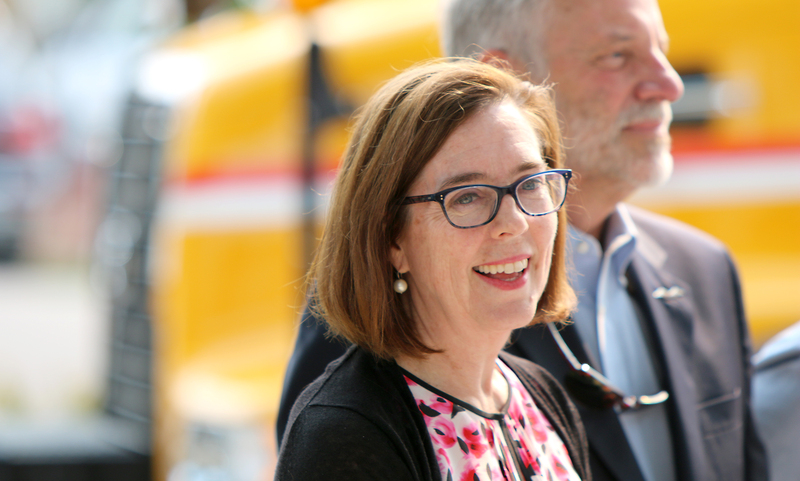 The event brought together foster families, caseworkers, employees from the Department of Human Services, and Governor Kate Brown, who expressed her support and hopes for foster youth. Hosted at the Southeast Campus, the Gov. Brown kicked off the evening with a keynote address to a packed room, reaffirming her goals to improve outcomes for foster children across the state. She outlined her plan to identify and address the issues that cause children to come into the system. If funded, her recommended budget would support children and families more holistically. Later, Gov. 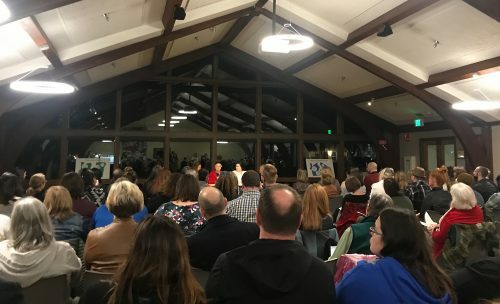 Brown facilitated one of two panel discussions that brought together experts from around the state, including from Every Child Oregon, the Oregon Foster Parents Association, Foster Homes of Healing Coalition, and New Avenues for Youth. Attendees had the opportunity to learn more about Gov. Brown’s plans, as well as from community organizations regarding solutions for supporting foster care. The event ended with a call for action for what comes next. These organizations, with the support of PCC, hope to overcome the barriers to achieve their goals: safe and supported children and families. I worked on the PCC task force lead by Nail Naigus to explore how PCC can help foster youth back in 2014-2015 and am very happy to see work continues. Sorry I missed the summit and will watch for future updates.